The 5v 1 amp ones – NOT the 3v3 ones which were not very good quality and had a lot of electrical noise. With a PROPER CE mark. If your circuit is isolated (i.e. no live parts can be touched) then why not consider a transformerless (capacitive) psu? 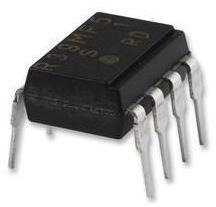 This also lets you drive scrs or triacs so no need for solid state relays.